« Switches! We got all kinds of switches here! 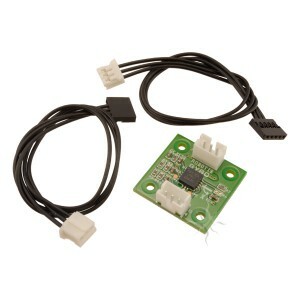 The GS-12 2-Axis Gyro Sensor from Robotis allows you to balance sensing to your Bioloid kits like the Bioloid Comprehensive Kit or other robot projects. 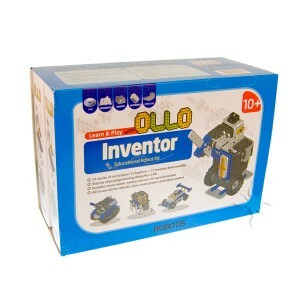 The OLLO Explorer Programmable Robot Kit is an excellent starter kit for introducing kids to the exciting world of programmable robots! This is a reconfigurable robot construction kit for beginners ages 8 and up! 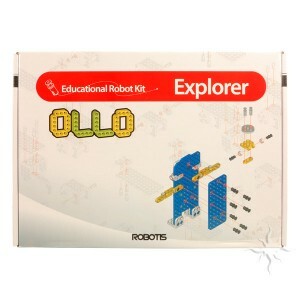 The OLLO Inventor Kit takes the OLLO Explorer kit up another level. With the added expansion kit kids can do even more. 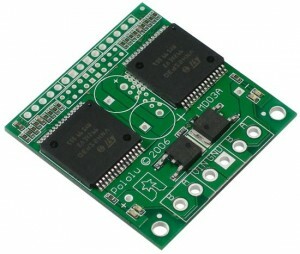 This entry was posted on Thursday, August 4th, 2011 at 11:28 am	and is filed under Front Page News, New Kits / Products. You can follow any responses to this entry through the RSS 2.0 feed. You can leave a response, or trackback from your own site.